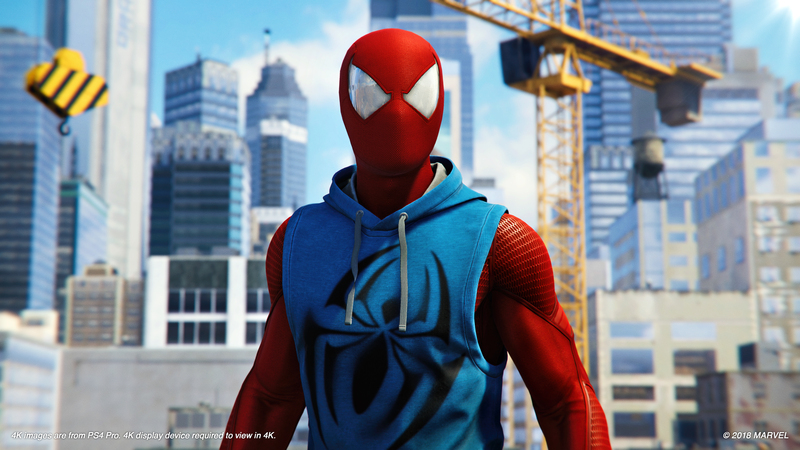 Today, a new update launched for Marvel’s Spider-Man, bringing the game up to version 1.06. This is the largest post-launch update yet, and by that I mean the list of patch notes is the longest (don’t take that seriously please). For the sake of your eyeballs, here’s a transcription of the notes, because I know you all aren’t trying to stare at blurry screenshots. Some additions to photo mode were also made, which aren’t mentioned in the patch notes for some reason. Four new filters were added: Halftone, Filmic, CGA, and Posterized. You can also toggle exposure on and off.